Wishing you the biggest congratulations and welcome to all of our new students starting with us in January and March 2019. Your first few weeks will be exciting and sometimes overwhelming packed with new information and chances to socialise. You may be in a new city/town, trying to make sense of everything coming your way, surrounded by people you don’t know yet – but everybody around you is in a similar situation. 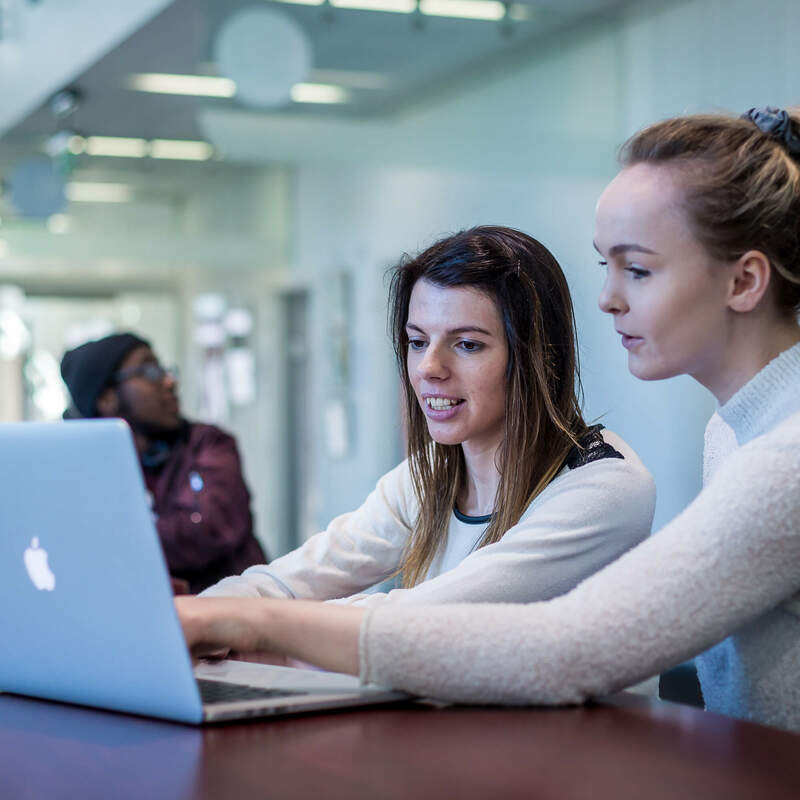 You'll find information on getting started, your course induction schedule and other activities and events you can get involved in once you start with us. At the start of your journey, you'll need to attend your induction set out by your Course Team which will introduce you to academic and support staff, as well as your fellow students. Your induction may also include a whole range of activities and events to help you settle in. You’ll be sent instructions on how to enrol online, if you're going to be studying on campus you'll be also be required to come and confirm your enrolment on site - this will be built into your induction schedule. Don’t worry if you’re not sure about anything or don’t know what modules you need to study, as we’ll be here to advise and support you. To find your induction schedule and information about enrolment head to the 'Before you arrive' section below. After reading our Welcome pages you may have some questions - why not have a look at our Welcome FAQs to see if you can find an answer there. Find out when your course starts, accommodation info and much more. To help you prepare, we've put together a few essential to-do activities for before you get here, during your first weeks and for the rest of your time with us. Go to your enrolment slot as part of your course induction schedule. You'll receive a Welcome Guide, your student ID card (Unicard) and a bright and colourful lanyard to keep it safe! Invest in notebooks and stationary to make notes in lectures and seminars (unless you prefer to bring your laptop). It's always good to be prepared!